There is NO tired like THYROID tired. 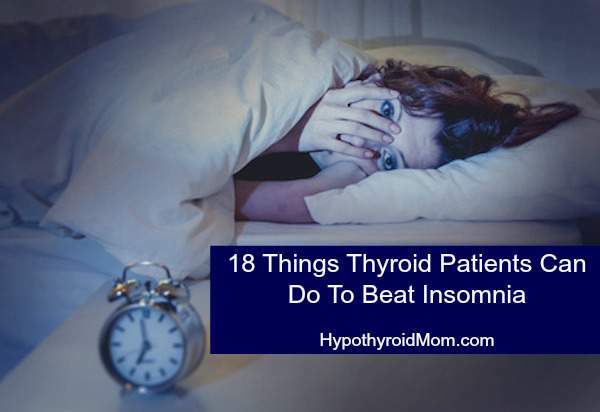 It is incredible really the number of followers on my Hypothyroid Mom Facebook page that ask about insomnia. I receive comments at all hours of the day and night from hypothyroid people struggling to sleep at night. This is a very real issue. 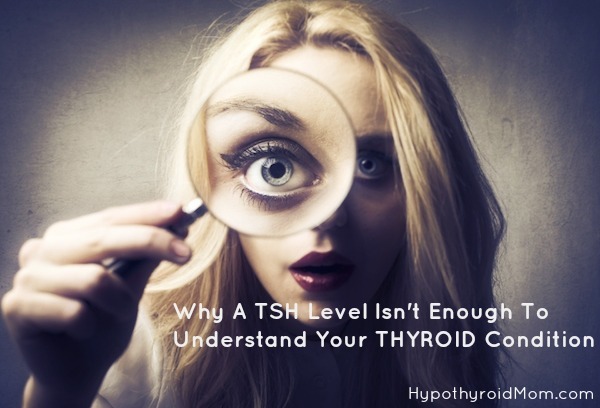 In mainstream medicine, TSH is considered the gold standard for the diagnosis and treatment of thyroid disease. 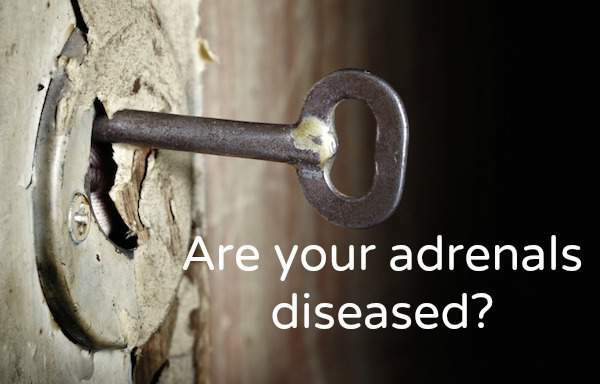 The sad truth is that this one lab test FAILS to give a full picture of thyroid health and leaves many thyroid sufferers undiagnosed or insufficiently treated. 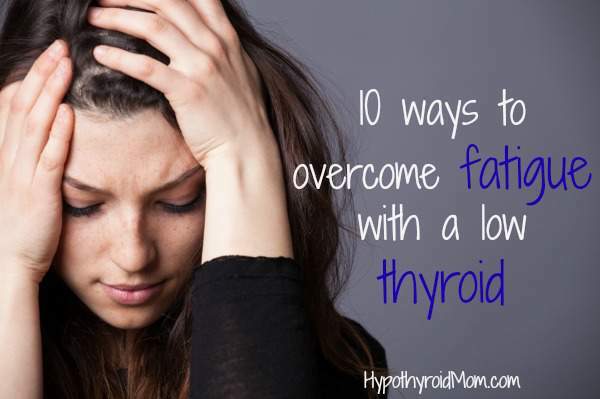 Thyroid health is a puzzle with many important pieces. Do you ever feel like you’re on a mood roller coaster ride? 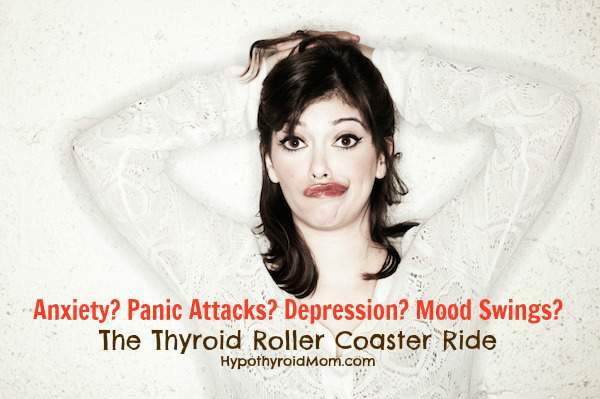 So many Hypothyroid Mom readers write to me about anxiety and panic attacks, yet doctors have never considered taking a closer look at their thyroid, adrenal, and gut health. Shocking really. 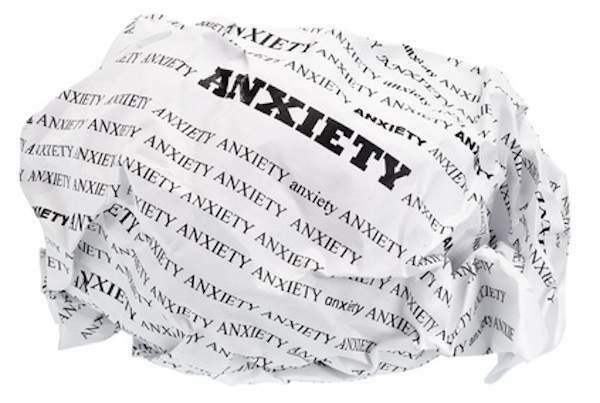 Thyroid Specialist and Holistic Health Expert, Jen Wittman, shares her personal experience along with 10 tips to relieve stress, anxiety, and panic.